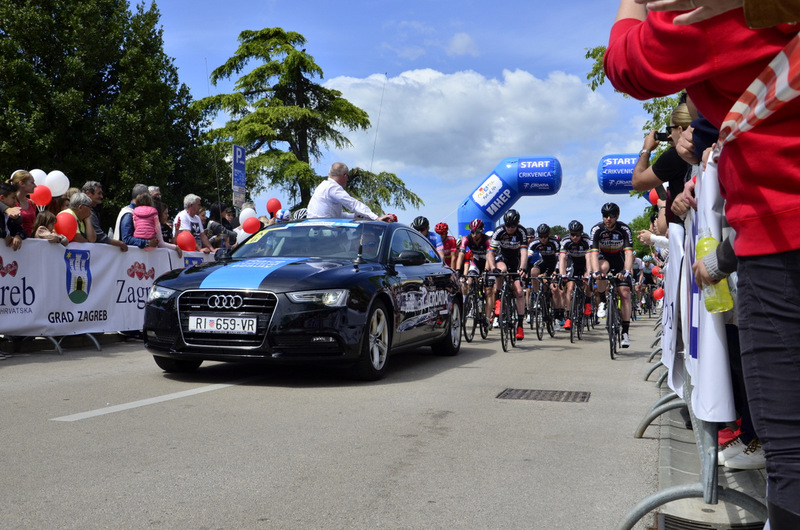 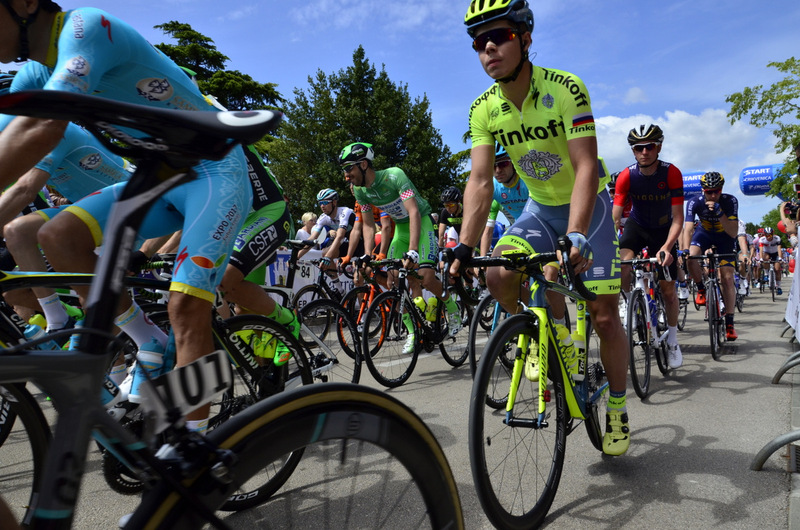 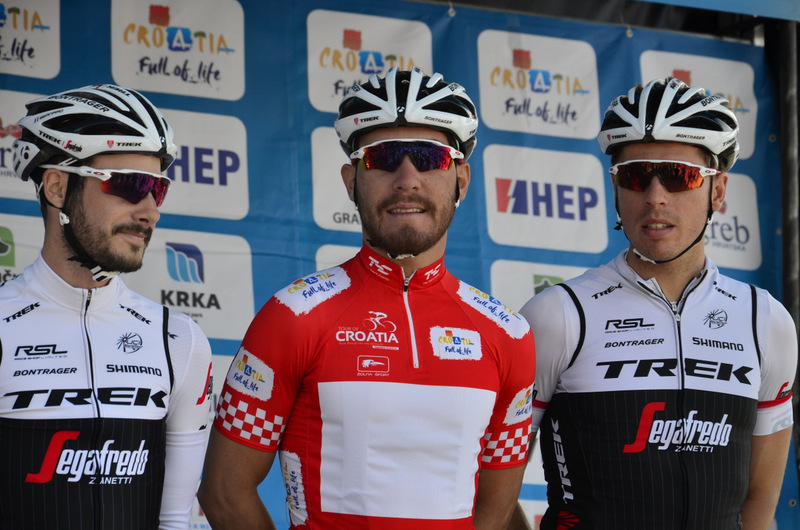 The Tour of Croatia international cycling stage race takes place this year for the fourth time, connecting the Adriatic coast, Istria and the Croatian covering a total length of 1,150 km. 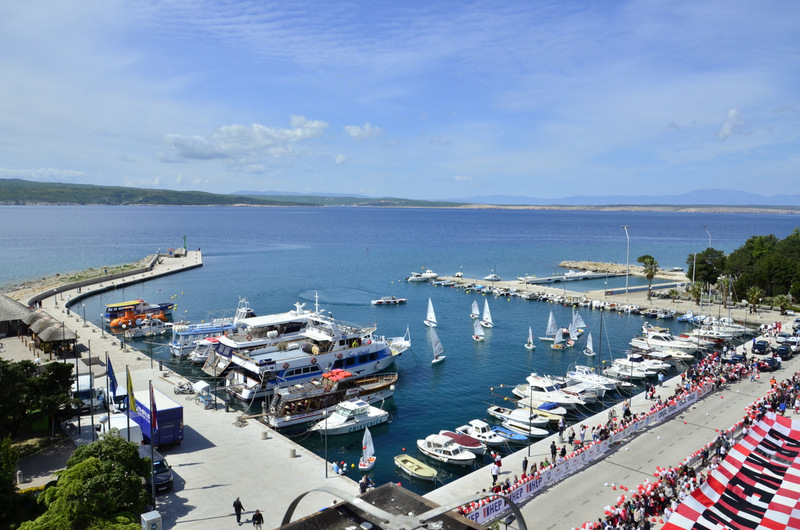 Visitors and TV viewers from all over the world will have the opportunity to enjoy an exciting race and the scenic beauty of different Croatian landscapes. 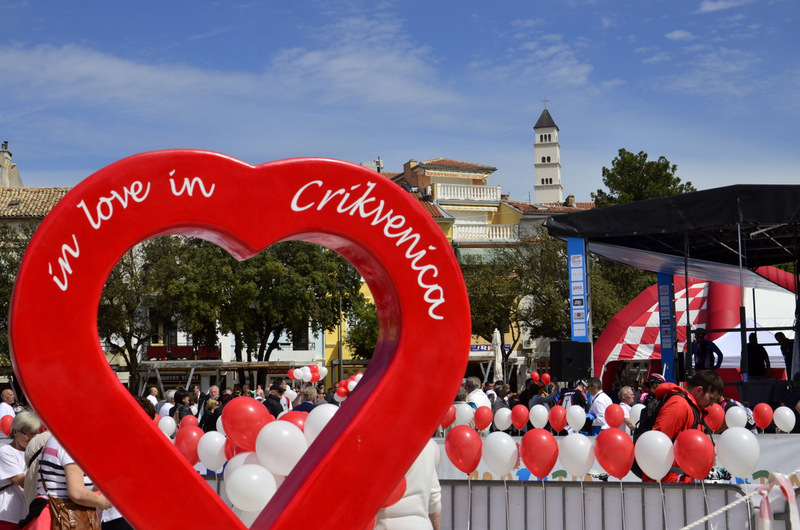 The Crikvenica Riviera will proudly host this great event. 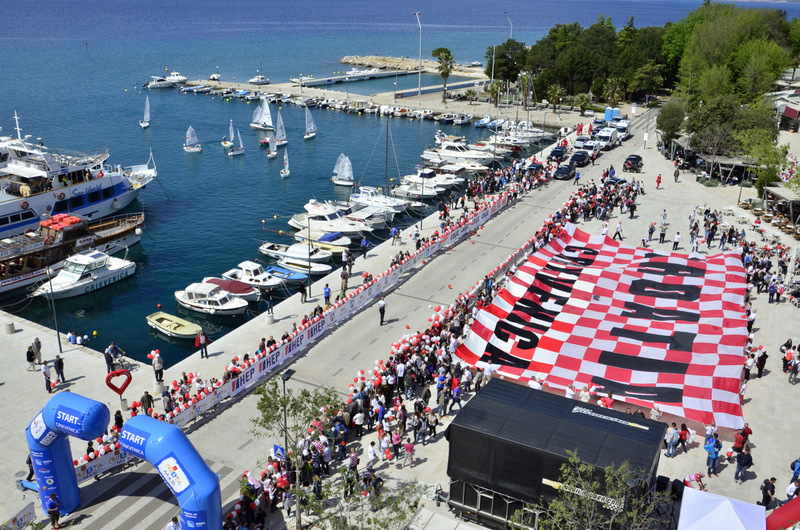 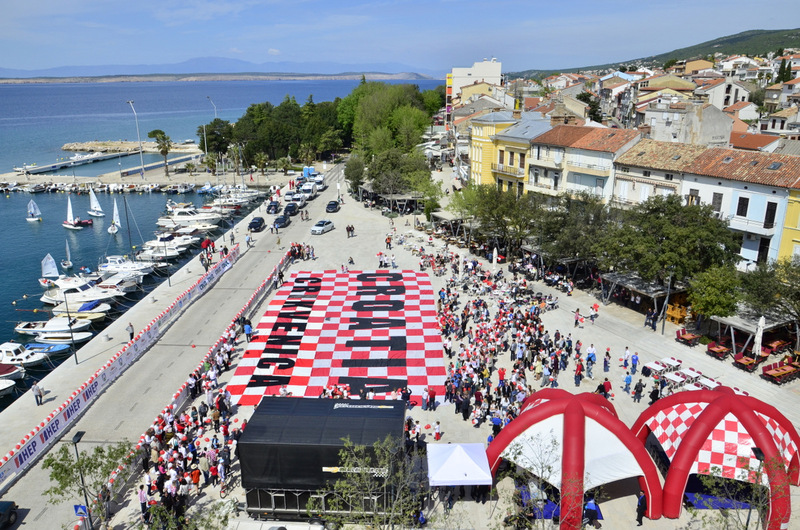 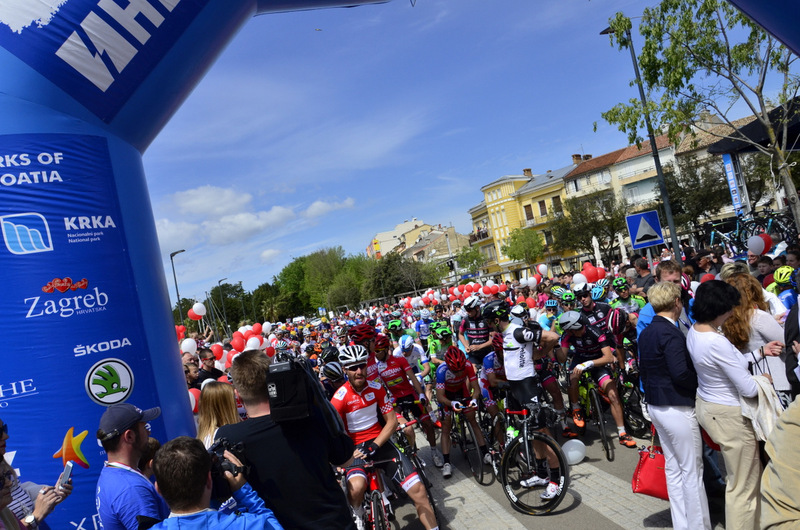 Enjoy the excellent sporting atmosphere with us and visit Crikvenica during this exciting international cycling race.